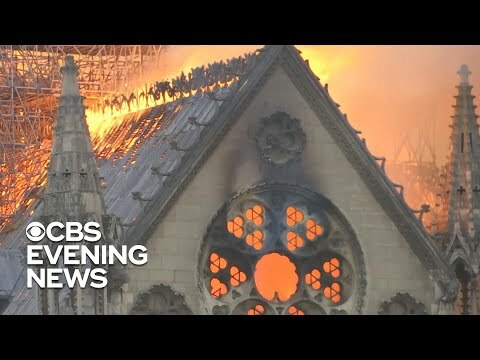 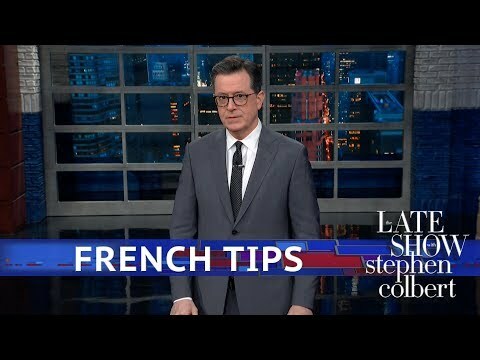 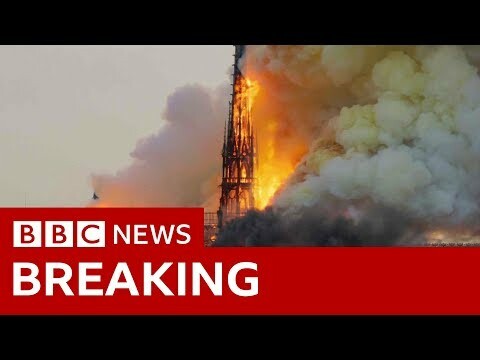 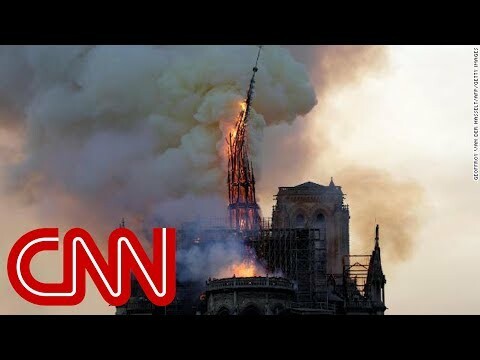 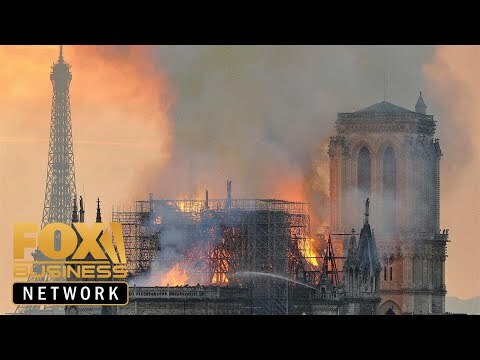 The historic Notre Dame Cathedral in Paris has caught fire. 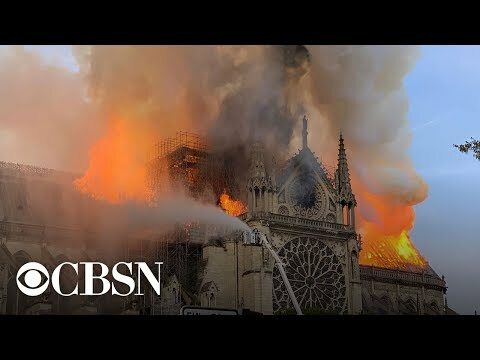 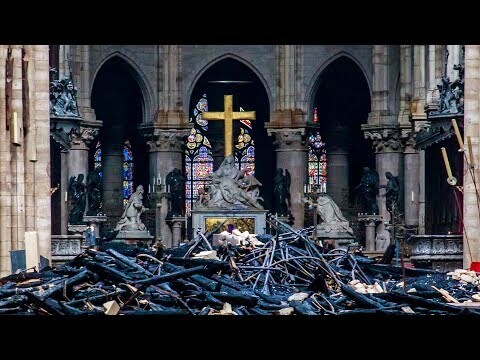 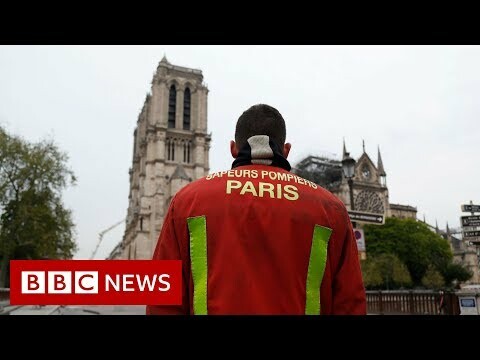 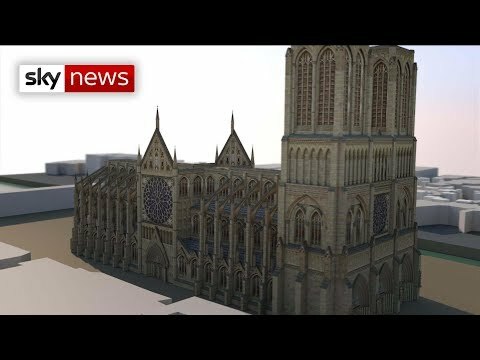 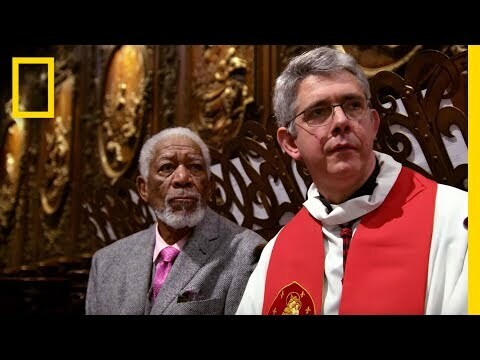 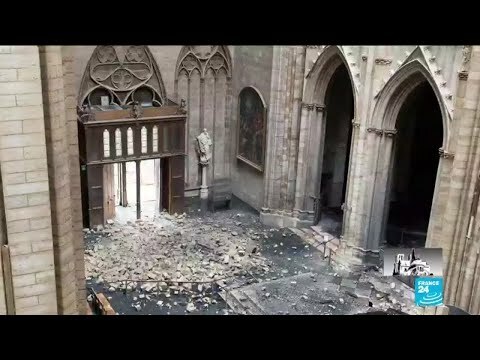 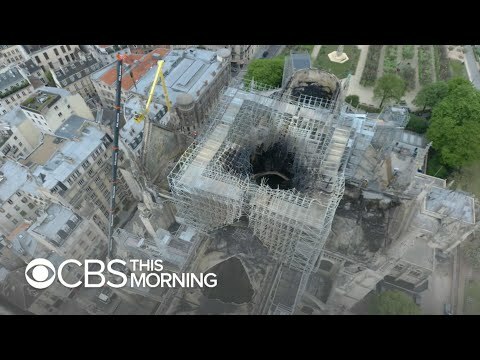 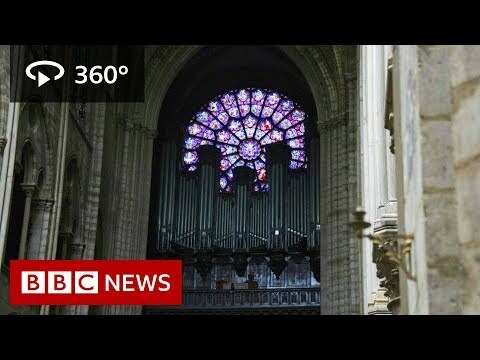 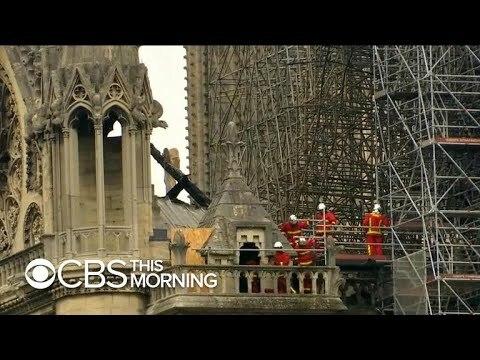 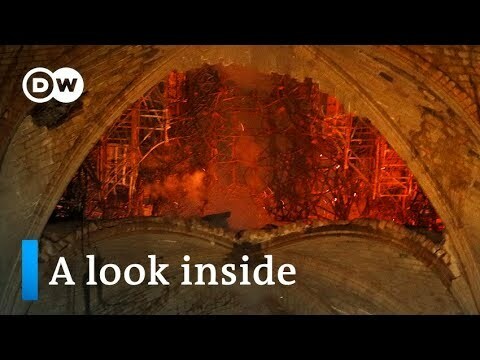 The cathedral in Paris was heavily damaged by a fire earlier this week. 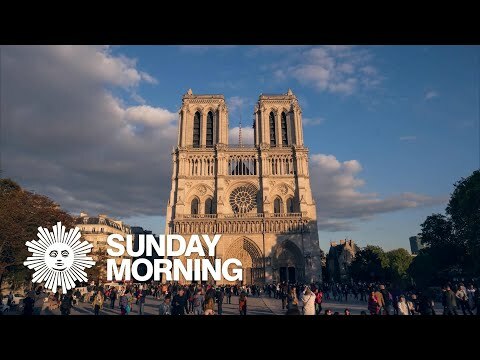 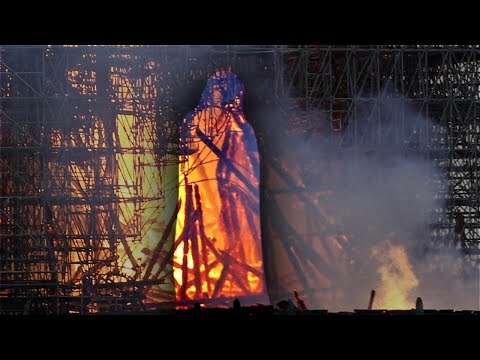 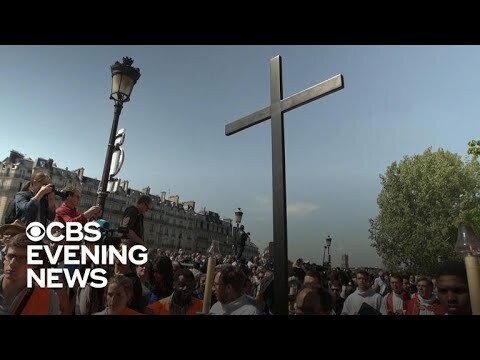 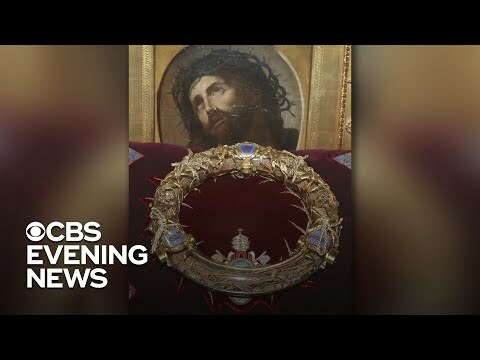 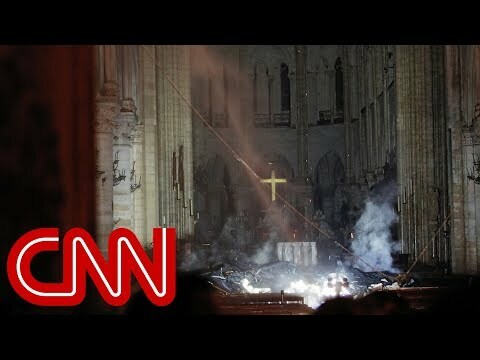 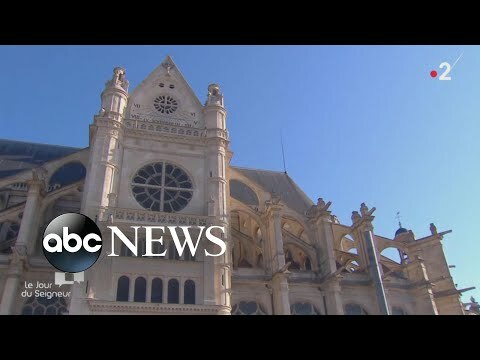 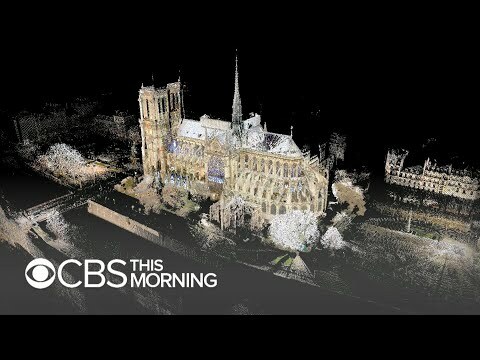 #NotreDame #Cathedral #Easter #ABCNews #news.